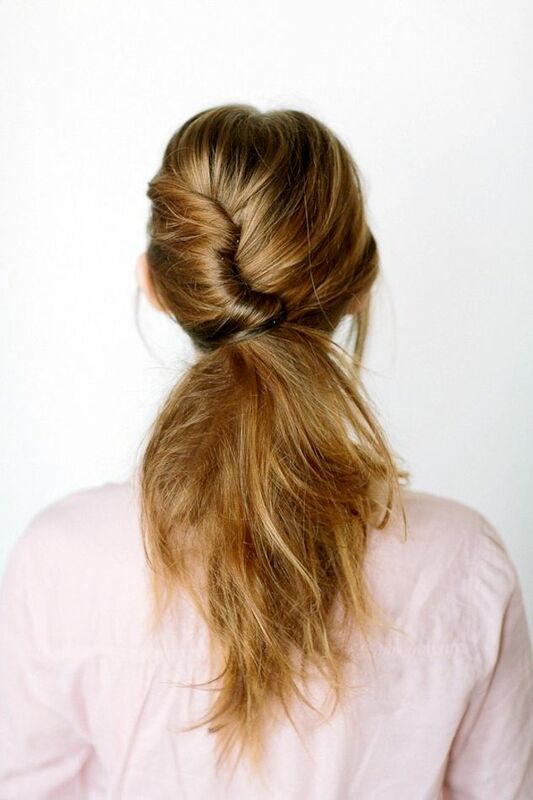 How gorgeous are these French twist ponytails? 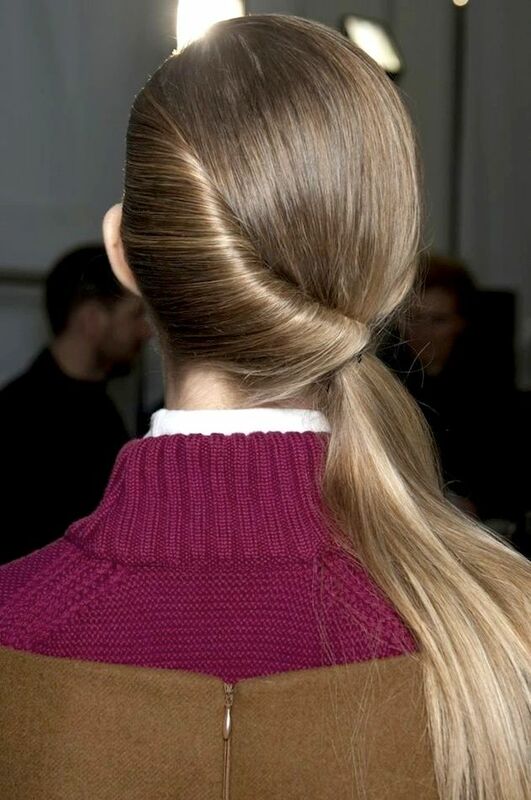 Perfect hair inspiration for when you want something with a romantic feel. Get all of the how-to details here.